I have been fortunate to retail Grills and Smokers for the last 8 years. This has given me the opportunity to cook on some of the best equipment that is not found at the Big Box retailers. I retail some of the best brands – Kamado JOE, Green Mountain Grills, MHP and Broil King. I have cooked Ribs, Chicken of all configurations, Boston Butts ( Pulled Pork ), Pie, Pizza, Burgers to die for, Steak and Prime Rib. I have to say for a Gas Grill you can’t beat the MHP ( Modern Home Products ). Made in the USA, Lifetime Warranty and cooking on Searmagic cooking surface is unbelievable. The MHP’s have great accessories including rotisseries, Cooking Tools, Baskets and Infrared Burners. 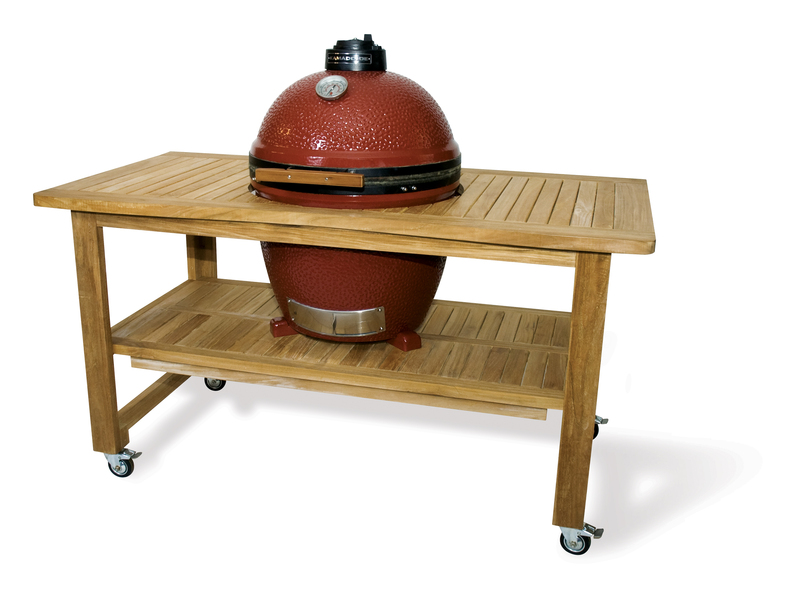 Kamado Joe is a ceramic grill that is made from High Fire Heat-Resistant Ceramics. These grills use ONLY lump charcoal or real wood. The ceramic holds in all the heat and keeps food moist while cooking. I have had great results using this type of cooker. 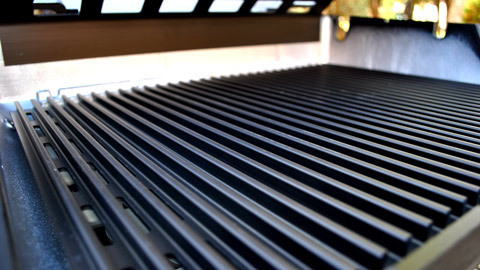 In fact some of the best tasting pork came from this grill. I used the Kamado Joe lump and added a chunk of apple wood. Extremely yummy! One of the most delicious meals I recently produced involved a men’s night. I cooked 2″ thick New York Strip steaks first on the Kamado Joe to sear at 600° then finished them on the Green Mountain Grill at 250° for about 15 minutes. The guys eating these were almost drooling. Grills and Smokers of this type are found at fine retailers and specialty shops. Big Boxes can’t compete with these type of retailers, we take pride in knowing and using everything we sell. 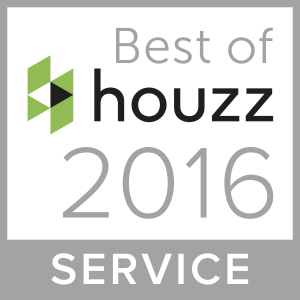 I have vast knowledge of the performance of everything I sell and most retailers also. 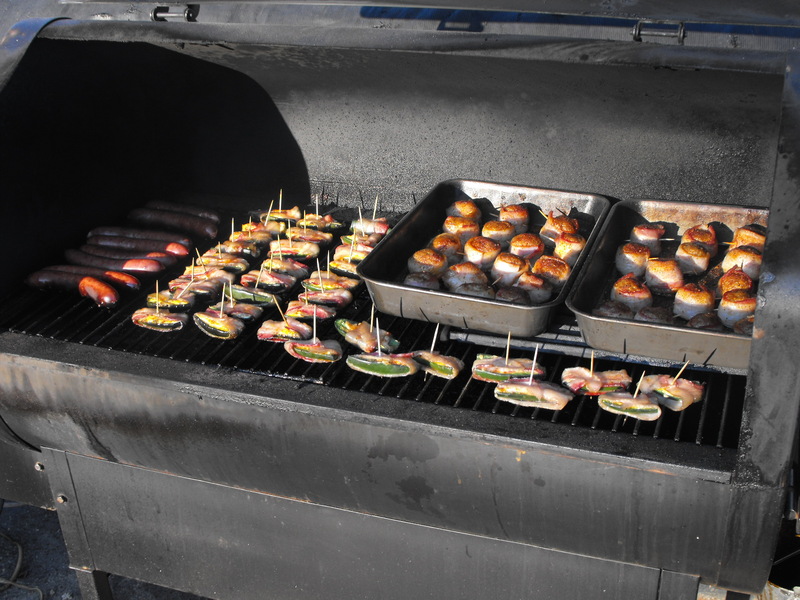 If you’re in Eastern Connecticut stop by Long Pond – Hot Tub | Fireplace | Fence in the Plainfield, CT village of Wauregan and see these great grills and smokers. Always cooking on Saturday’s around lunch time. Bullfrog Spring Into Savings SALE! Looking for a GREAT PRICE on a hot tub? LOOK, starting at $3,299! 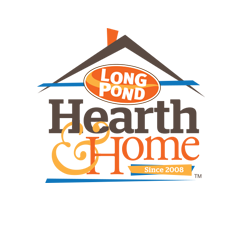 Our customer testimonials help LPH&H sell hot tubs! Nordic Hot Tubs!